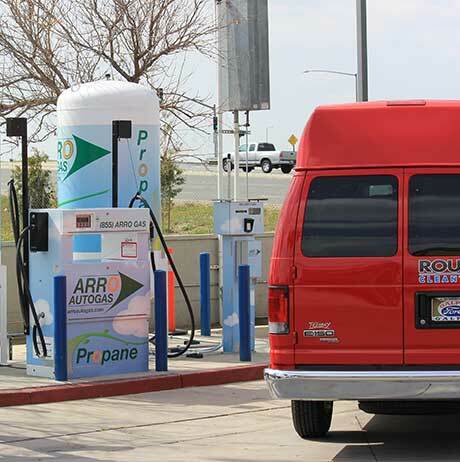 ARRO Autogas partners with service station owners to provide publicly accessible propane dispensers throughout California and Nevada. 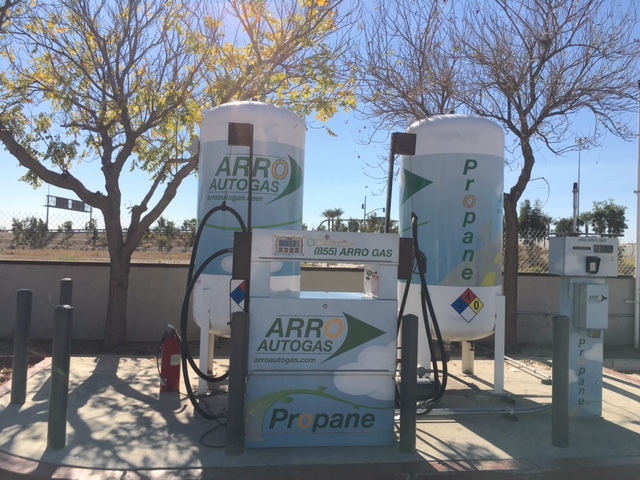 ARRO Autogas supplies and constructs a propane tank, propane dispenser, FuelMaster fuel track management system, the propane itself, and all other equipment associated with the dispensing of propane at gas station locations owned and operated by our service station partners. 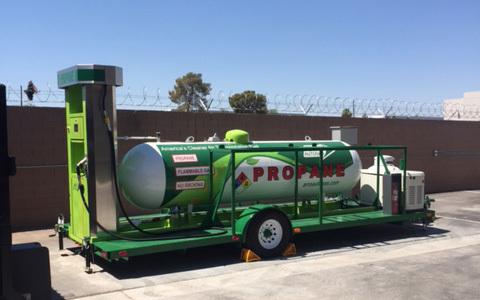 This propane equipment is for the use of certified ARRO Autogas customers 24-hours a day, seven days a week and for the general public during the station’s operating hours. Station operating hours will vary by location, please see our list of stations for more information about the station located in your area. As a fleet manager, the primary benefit of using ARRO Autogas’ public refueling network of stations is the flexibility of allowing your drivers to refuel at any number of our locations, at their convenience, at the station that is right for them. Are you interested in becoming a service station partner with ARRO Autogas? If you would like more information about and are interested in hearing the benefits of becoming one of our service station partners, please contact Regional Sales Manager, Greg Schultze or Marketing Manager, Allison Platz. A second option in propane refueling infrastructure is to construct your own private infrastructure right in your fleet yard. This alleviates the need for your drivers to be potentially re-routed to refuel at one of our service station partners’ facilities. ARRO Autogas representatives will assist you in choosing the proper refueling equipment that is right for your fleet. We offer financial options with regards to this investment, we will construct and connect all equipment so that it is fully integrated, and we will maintain the equipment so that is functions properly, every time your vehicles need to refuel. The best part about having your private refueling infrastructure is that it is scalable so when your propane fleet grows so can your infrastructure! Customizable, scalable infrastructure right in your fleet’s yard that allows for growth. ARRO Autogas will assist in recommending the proper equipment needed for your private station based on your estimated gallon use. Daily, weekly, or monthly reporting capabilities based on your needs and the information YOU want to track whether that means your gallon use. ARRO Autogas offers a mobile refueling unit complete with all the necessary propane dispensing equipment for fleets to use while their private, on-site refueling infrastructure is being constructed. 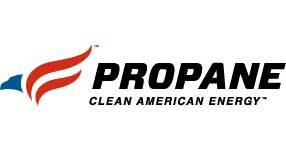 This temporary option allows fleets to purchase propane powered vehicles before their private infrastructure is built. 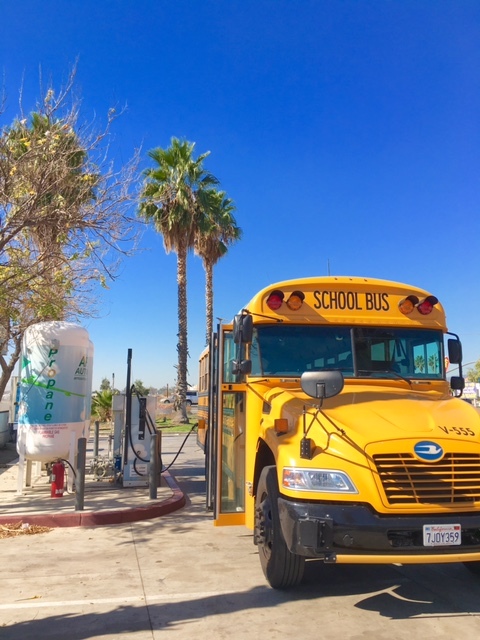 Often the construction process for propane refueling stations can be lengthy and our portable, mobile refueling infrastructure offers fleets the ability to start using their propane fleet vehicles right away.